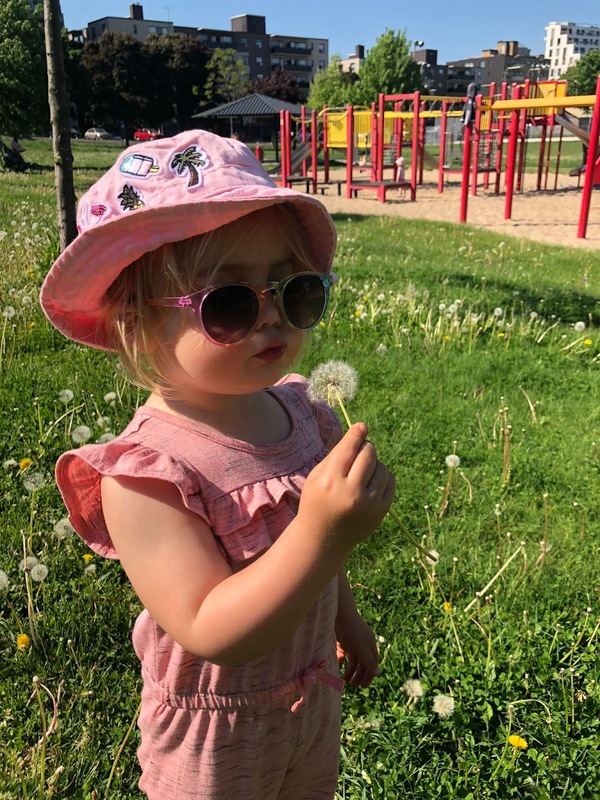 This spring and summer are ones full of transitions for of our toddler. 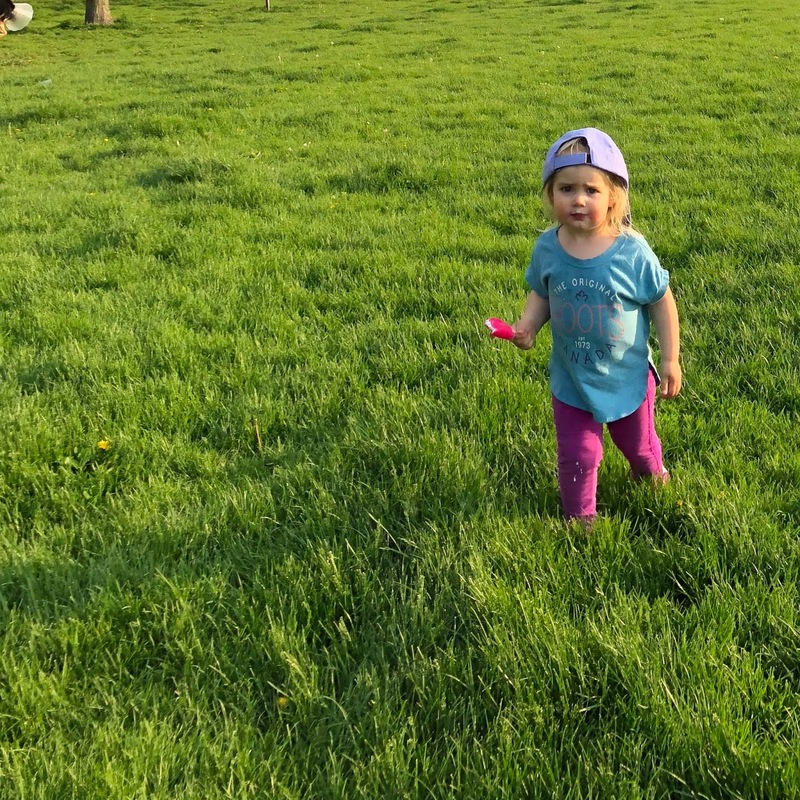 Not only is she going through the usual “two year old phase” - finding her attitude, her likes, her dislikes and her independence, we’re throwing a whole whack of new changes at her that many other two year olds may not experience. At least, not all at once. On top of getting a new brother or sister this August, earlier this month she said goodbye to her favourite teachers and first friends at daycare, moved into “Morley’s new house”, got her own bedroom and her first big girl bed and (finally) got off the bottle. She also started at a new school, with new teachers and new friends. All that’s left to add to the list is potty training (which, is a whole other story). So, I know you’re dying to know - how did she do?! I tell ya, while set in their ways, toddlers are pretty damn resilient. We've been in our new house for about two weeks now, and while she occasionally (heartbreakingly) asks to go back to “Morley’s ’notha house”, I can successfully report that she has slept in her new bed from day one, frequently talks about how much she likes her new house (and the park and dogs that she thinks came with it), weaned her own self off the bottle and jumped head first into a new group of friends and teachers. Like a champ is a safe way to describe it. Baby girl continues to amaze me. And while I don’t want her to grow up any faster than she already has, I now believe that being able to check these transitions off the list in one giant swoop has made things much easier than anticipated. We started a totally brand new routine (for all three of us) all at once, rather than in baby steps. Like ripping off a bandaid. I will admit, we didn't just jump in blind. She did have some help from mom and dad along the way. There was a bit of planning and plenty of Googling “moving with a toddler” prior to. And while it worked for us (for the most part), tackling it this way may not work for others. I’m sure there are things that we could have done differently, but considering our fairly laid back parenting style (at least that’s what I like to believe), these steps worked for us. As we packed up our belongings, we constantly talked about “Morley’s new house”, in hopes that it would get her excited. She recognizes places that we frequent, so seeing as our new house is right around the corner from grandpa, we would drive past during construction, pointing out where we would be living (including Morley’s new park across the street). When it came time, we took her with us for the pre-inspection and finally to get the keys, which allowed her to see the space when it was empty. We kept her in school for a few days after getting the keys, allowing us time to get some errands and the majority of painting done. 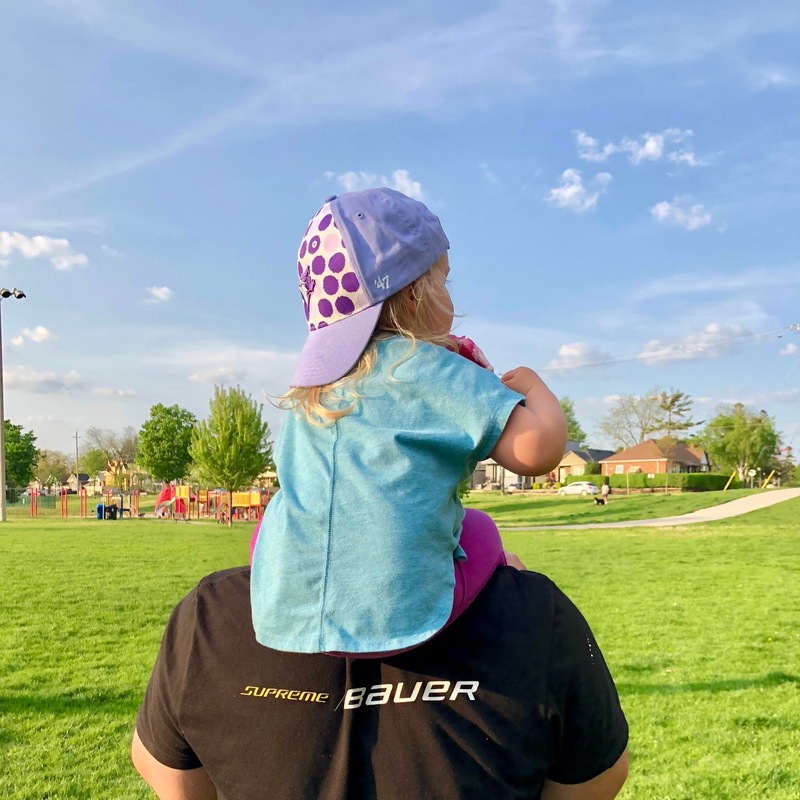 During the whole moving process, we made sure to take some time to relax and enjoy the new space, including morning trips to the park and walks to Starbucks (yes, those frequent locations we visit that she now knows include Starbucks). And while it has gone as smooth as we could have hoped, it hasn't been all rainbows and unicorns. There have definitely been some challenges, including expressing her attitude and pushing the boundaries of what she is allowed to do and not do in her new house. But to be expected, she is only two after all. Now on to Googling the next big change - how to introduce a toddler to their new sibling without them hating him/her. Wish me luck. Have you moved with young children? Any tips or tricks? I’d love to hear!